Buying a lift for your home can be a challenging endeavour, particularly as there are factors to consider such as decreased mobility. Home lifts are a long-term investment and can be quite useful for your home. 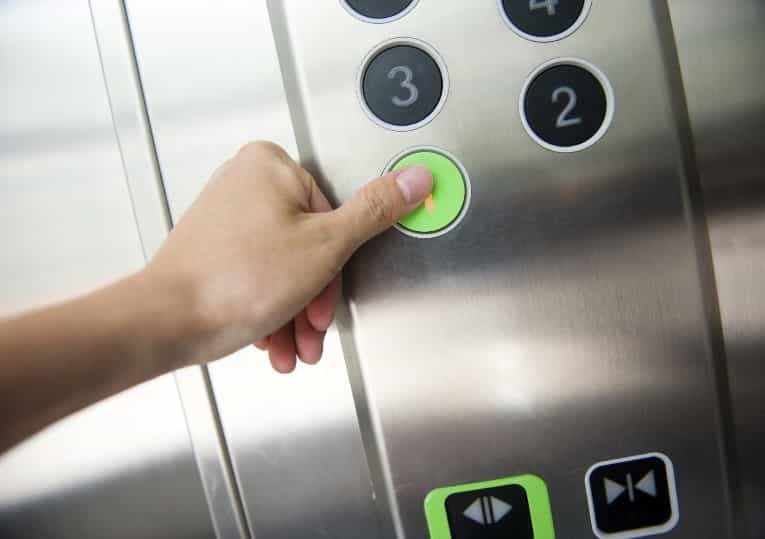 Choosing a lift with the design and the functions that are a great fit to your requirements might take a bit of considering, and asking a few questions before the design and installation processes can save you time and money. Question #1: Which Lift Is Better for My Needs? When installing a lift, knowing exactly what you need from the lift is one of the first steps to choosing the one that fits your requirements perfectly. From domestic lifts to step and incline lifts or disabled lifts, you are sure to find the lift that you need should you have difficulty walking or use a wheelchair. Should you use a wheelchair or have a disability that makes walking hard or painful, our range of disabled lifts offers you the flexibility required to safely travel between floors. Question #2: How Much Will a Home Lift Cost? Here at Axess2, we know how important it is to have safe lifts that are both affordable and high-quality, which is why we have three tiers of prices that you can choose from to fit your budget. Prices start at £12,000 on tier one, with options that are perfect if your space is at a premium. The next tier starts at £18,000, which is equivalent to the budget needed for a new bathroom or kitchen, allowing you to design a lift that is for your home only. The third tier refers to bespoke lifts with prices available upon request, as each project is different. We approach every project with the same mindset: to provide a lift that is safe, compliant, and that suits your needs, while utilising the most innovative technology available. Question #3: How Much Space Do I Have? For those properties that don’t have expanses of spare space, we offer home lifts that can be very compact, such as our Qube home lift with a minimum cabin size of 805mm x 580mm. They can also be more spacious to fit wheelchairs if the house permits. 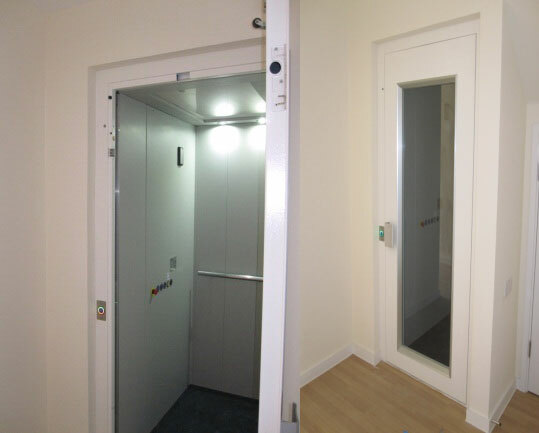 We are able to expertly fit a lift into any home, while carefully working with your building’s design to ensure you have the solution you are looking for. You can look at our case studies to see how we have approached individual requirements and installed home lifts to suit our clients’ needs. Question #4: What Design Will the Lift Have? Whether you need it to be the focus in your home or simply a better and safer option than taking the stairs, it might be essential to have it match your interior design and colour scheme to provide an unobtrusive lift that blends in perfectly with its surroundings. You can easily choose the cabin finishes, colours, and other aspects of your lift to design a classic, modern, or futuristic lift with limitless combinations. Question #5: How Much Energy Does a Lift Need? When thinking about installing a lift, you may be concerned about how much energy the lift will use to function. As a company who believes in striving for excellence, our lifts consume little energy to provide you with an efficient solution for your home. Our Qube home lift, for example, has an energy rating of ‘A’. The lights we utilise for the lifts are LED energy saving spotlights and for the Galileo 600 lift, for example, it takes only 2.2kW to operate connected to a standard 220v single phase socket. Should you be in need of a home lift, here at Axess2 we provide a high-quality lift design and installations that are sure to fit your needs. Whether you require a bespoke lift or one of our specialised lifts for your home, you are sure to find what you need. Simply get in touch with our expert team to know more about our homes lifts.